Tomboy Style: SCENE | Soda Springs, CA. SCENE | Soda Springs, CA. 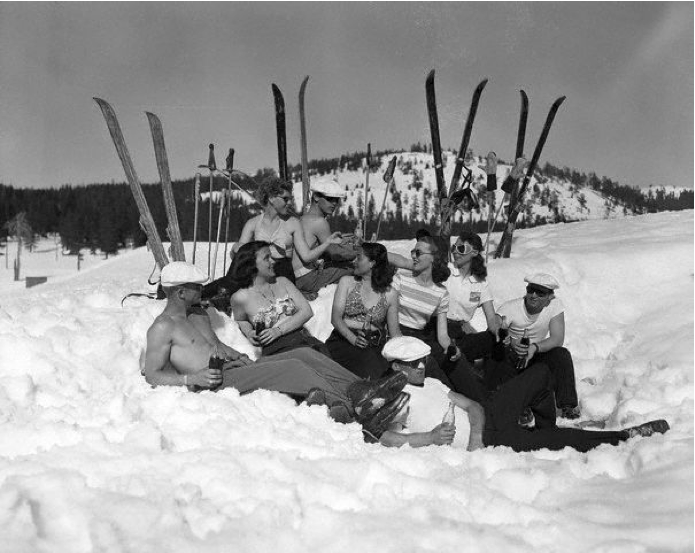 Sunbathing skiers sipping Coca-Cola at the Donner Summit area, 1949. 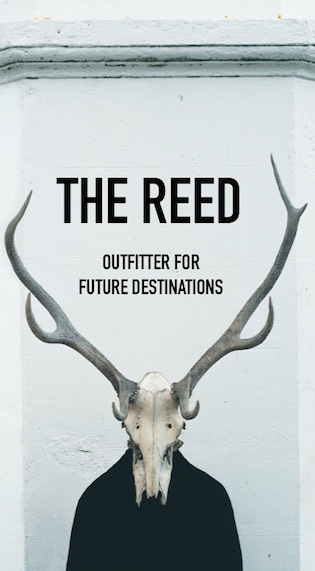 That's so rad. Love it.